CB Insights has released a research brief titled Banking Is Only The Beginning: 30 Big Industries Blockchain Could Transform. The report ranks different industries, and gives an example company in that niche that is leading the way utilizing blockchain technology. 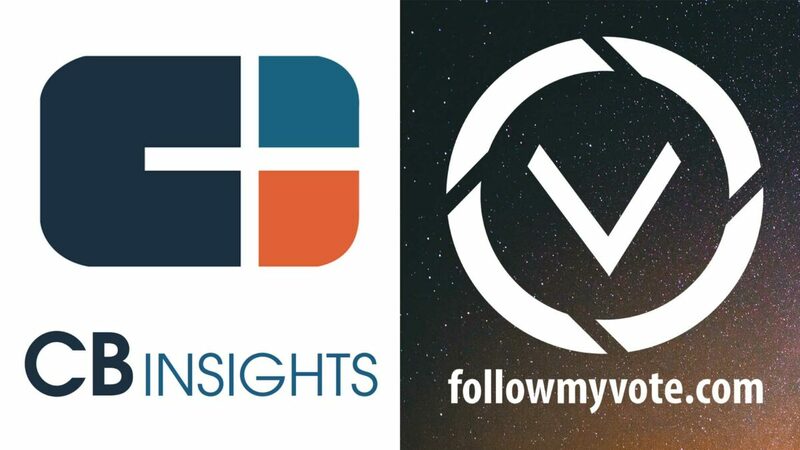 CB Insights placed the voting industry at number 5 and chose to feature Follow My Vote. “Elections require authentication of voters’ identity, secure record keeping to track votes, and trusted tallies to determine the winner. In the future, blockchain tools could serve as a foundational infrastructure for casting, tracking, and counting votes — potentially eliminating the need for recounts by taking voter fraud and foul play off the table. CB Insights aggregates and analyzes large amounts of data using machine learning, algorithms and data visualization to help customers answer strategic questions using probability and data. Check out the CB Insights research brief for examples of companies transforming their industry with blockchain technology. About the Author: Will Long is the Co-Founder & Marketing Manager of Folow My Vote. Can you set up say, a U.S. wide vote?